I have a 4 and 9 year old who are obsessed with My Little Pony: Friendship is Magic. I have watched this show with my girls a few times and have not hated it. That is about as much as I can rightly say about MLP. I don't understand Bronies or the near religious devotion some pay to the cartoon ... that said I received a copy of the new Ponyfinder book (essentially Pathfinder with MLP) and feel that since I got a copy for free I should at least read. Due to my daughters I do find this to be an interesting thing, both my 9 and 4 year-old would love to take control of their favorite style of pony (9-Unicorn, 4-Pegasus) and have adventures in a reskinned Cantorlot (the kingdom in MLP). However, I think for kids the Golden Sky Stories' Aegus of Equine (Backer Bonus to hopefully be released to all someday) is a better fit for their ages and much less focused on rules for combat situations (alternatively I have run a "Hero Ponies" game for my 4-year-old and her Sunday School Class using +Justin Halliday's Hero Kids). So with all this information in mind going into Ponyfinder: Flights of Honor I wasn't sure what to do with it. What is Pegasi home life like? What drives pegasi to seek out adventuring and what is their place in the pony empire? These questions, along with new feats, a racial class archetype, spells and equipment all designed for our favorite feathered ponies! Compatible with Ponyfinder and Pathfinder roleplaying games. The book has only been on sale a few day and is already a Copper Seller denoting the popularity of the game with (must likely) the adult fan-base for the show it pays homage to. The interior is rather bare bones in terms of presentation, lacking the modern layout abundant in the main Campaign book. 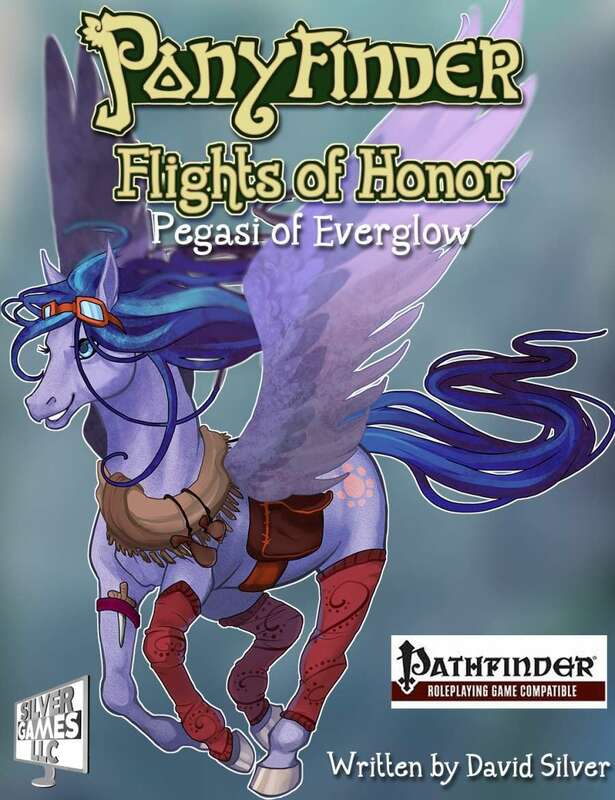 Running in at about 20 pages the Flights of Honor is essentially a Race Book for the Pegasus race of the system and gives detailed information about abilities,racial feats, relations with the other races of "Everglow", specialized equipment (how the hell can a horse use a crossbow?!) and so on. For what it is the book is good and the information within shows a deep understanding of the mechanics of the Pathfinder system. If this is your thing and Pathfinder is your system of choice then I say go for it. 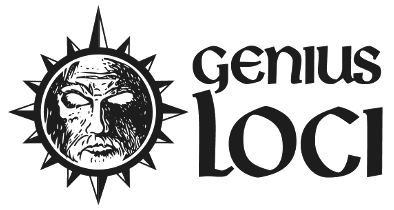 At $0.99 cents it gives a lot of well presented information and some of the items and spells can be easily adapted to traditional humanoid roleplaying games. 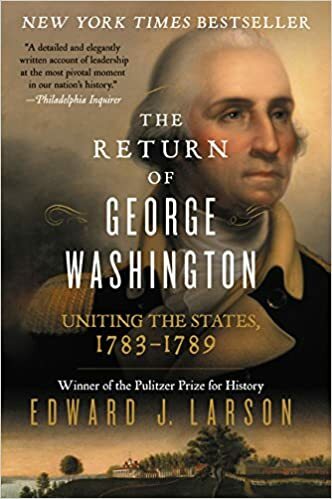 The presentation and amount of white space need some work as despite the book's 20 pages, a good chunk of those pages could be removed by proper editing of the amount of white space. Not my thing but final score: 3 out of 5.
you can't beat the price, the mechanics are solid but presentation and over focus on possible combat applications hinder the book in my opinion. Thanks for the review. We hope to clean up the formatting. 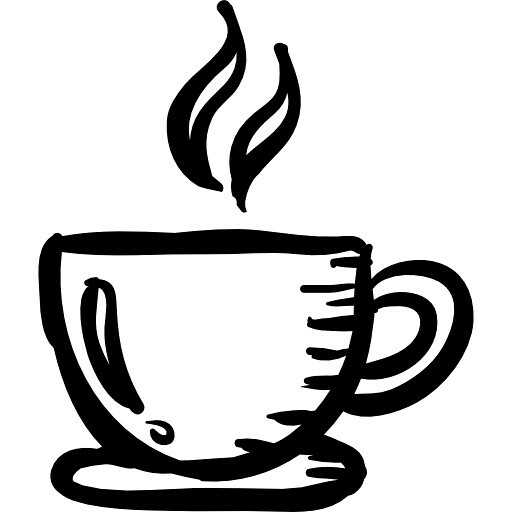 If you purchased/received the pdf, you'll get notified when the new version is available.